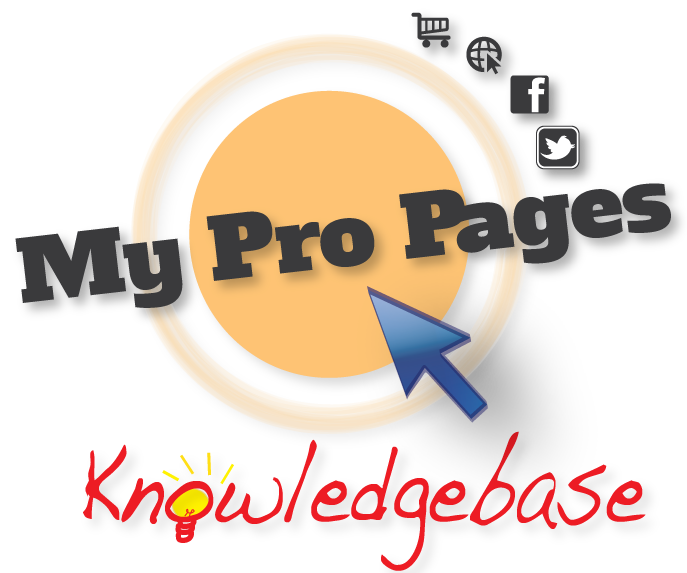 Welcome to Knowledgebase, by MyProPages! New videos are added regularly! Please check back often!